US: US Senator Elizabeth Warren said Thursday it is time to invoke a Constitutional amendment to remove President Donald Trump if top officials believe he can no longer fulfill his duties. The Democrat's comments follow a stunning newspaper op-ed by an anonymous senior administration official expressing grave concerns about Trump's morals and behavior. The New York Times article described an insider resistance movement that prevents him making “reckless” decisions. Section 4 of the 25th Amendment of the Constitution allows the vice president and cabinet officials to write to Congress if they believe the President cannot do his job. The far more consequential Section 4 has never been used, however, and experts say the process is particularly fraught. 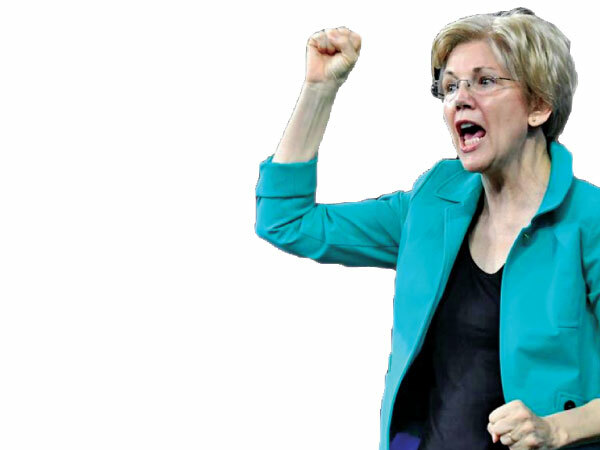 Warren, a potential 2020 Presidential candidate, expressed alarm that senior officials were offering anonymous but searing critiques of a troubling presidency but not taking constitutional action.